The width of the sole on your wedge, and the grind on the sole, can make it easier or harder to play different short shots. 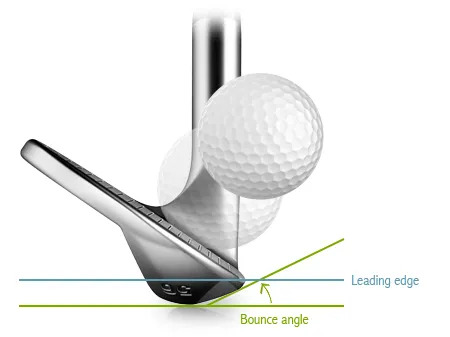 Does the bounce, grind or sole width on your wedges raise the leading edge or lower the leading edge? 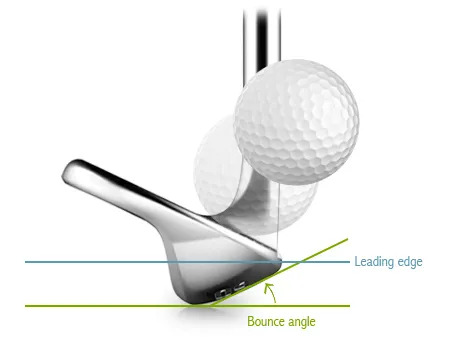 Which works best with your experience and skill, and your angle of attack? Which supports the different shots you like to play or the shots your loft options force you to play? Were you fit for your wedges? Does the design of your wedges help make your short-game easier and more effective? Your scoring clubs are critical to the number of shots you finally register.